Transferwise is peer-to-peer money transfer service founded in January 2011 by Taavet Hinrikus (Skype’s first employee) and Kristo Kaarmann from Estonia. They strongly believed that international money transfers are too expensive and should become significantly affordable to people. With a brilliant idea of how to make it possible they managed to create service that gained popularity and earned good reputation very quickly. Officially Transferwise is money services company registered in UK with HM Revenue and Customs certificate number 12591871. 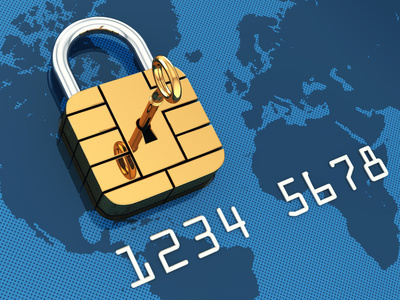 They are authorised by the FCA (UK Financial Conduct Authority) as a payments institution with reference 571669. This certificate gives them same legal right to receive and send fund transfers as regular banks do. UK magazine London Loves Business ranked TransferWise the most revolutionary seed company in the finance technology sector. They have brilliant customer service. The service is damn cheap compared to everything I have used so far. Finally something transparent and cheap. I was surprised by the fastness of the transaction, less than 4 hours the first time although the second time took 12 hours. Easy, straightforward and money saving! I was a bit sceptical at the start but I must say everything worked perfectly and the website is very user-friendly. April 2012 – TransferWise said it raised seed funding of $1.3 million in a round led by IA Ventures, Index Ventures, PayPal co-founder Max Levchin and a group of strategic angel investors. 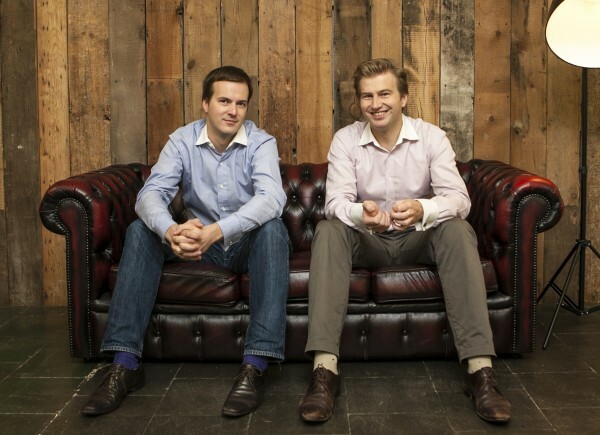 May 2013 – TransferWise Secures $6 Million in Series A Funding. Leading US venture fund Valar Ventures. Transferwise are planning to provide 1000 start-ups with vouchers for free money transfers of up to $100,000. June 2014 – TransferWise receives $25m investment from Sir Richard Branson, Peter Thiel, Directory Ventures and IA ventures. 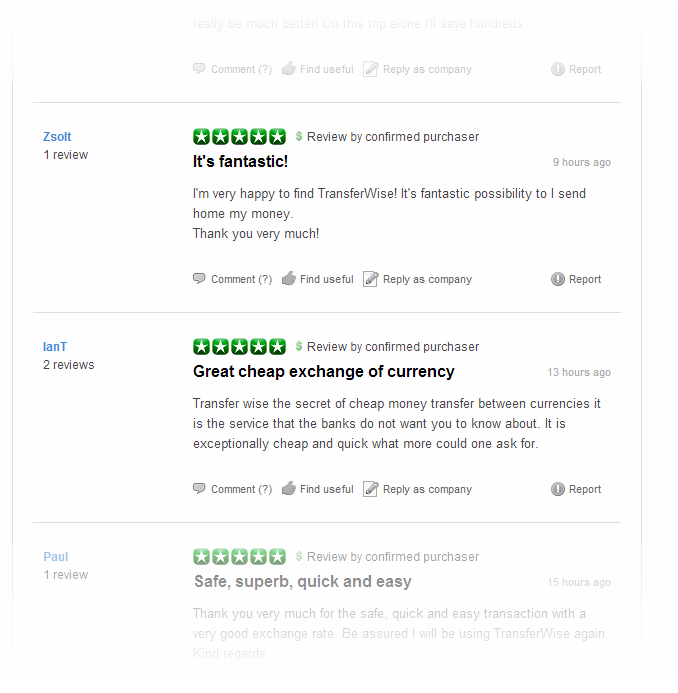 As you can see Transferwise is well financed and well recognizable company with thousands of satisfied customers. You can imagine how many people should trust them in order to reach £1m/day transfers rate. 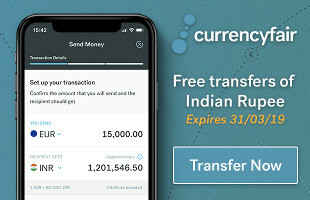 You can feel absolutely safe sending your money with Transferwise. If you still don’t have an account it’s a good time to get registered with FREE TRANSFER COUPON and make your transfer wisely.